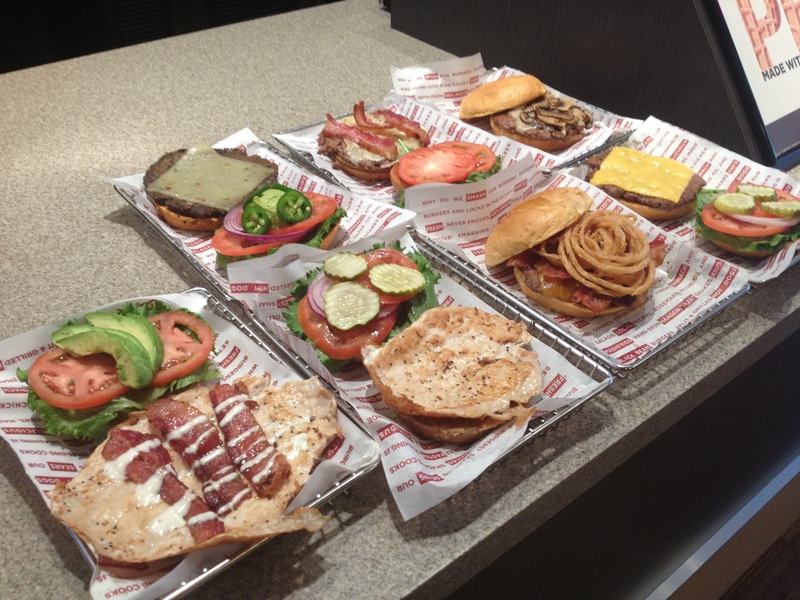 Smashburger, the Denver based better burger chain, will open its first location in D.C. today at 10am and will then be open daily from 10am-10pm. 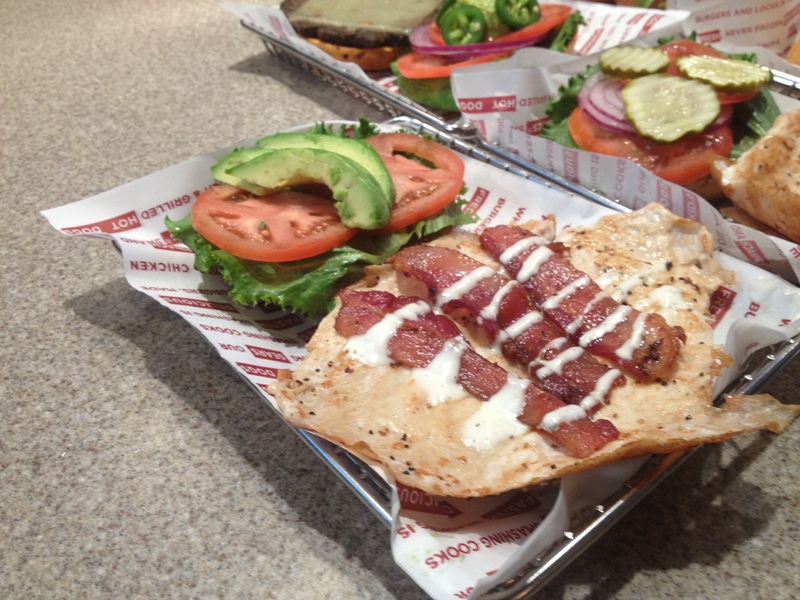 Smashburger already has a location in Fairfax and plans on rapidly expanding in the coming months (they already have five locations lined up). The burger restaurant has a unique cooking process for its burgers that is one of the ways that it sets itself apart from the competition. The burgers begin as large meatballs that are handcrafted every morning in the restaurant. When a customer orders a burger, the large meatball is placed on the grill and then smashed down for ten seconds on the grill to make the burger flat and to lock in the juices and flavor of the burger. 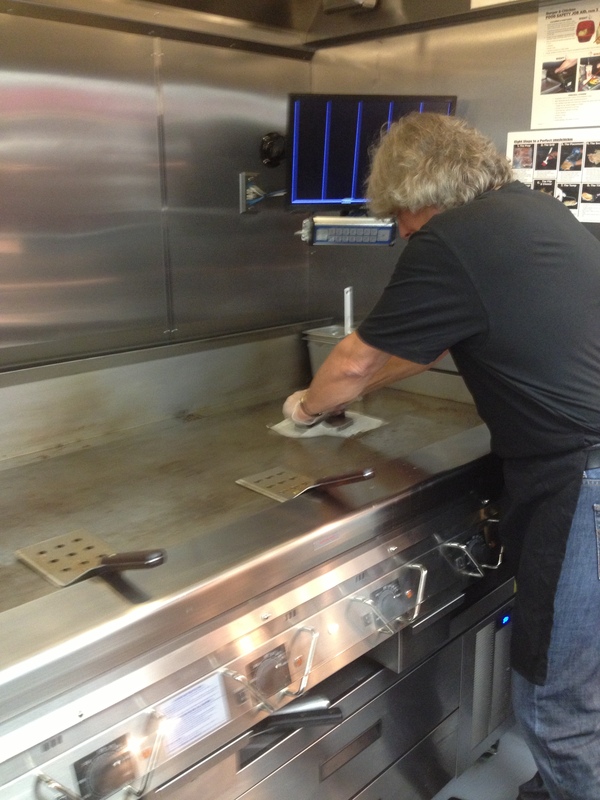 Overall, the cooking process takes two minutes and thirty seconds, and every burger is cooked to order. 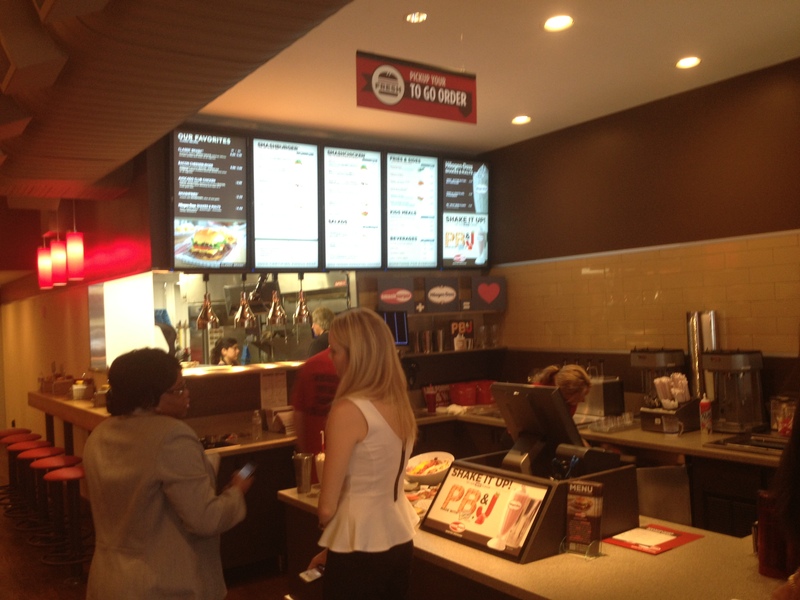 In addition to burgers, Smashburger also serves a wide variety of chicken sandwiches. The chicken is also smashed down on the grill so that it is thinner and looks more like chicken piccata than a traditional chicken breast sandwich. 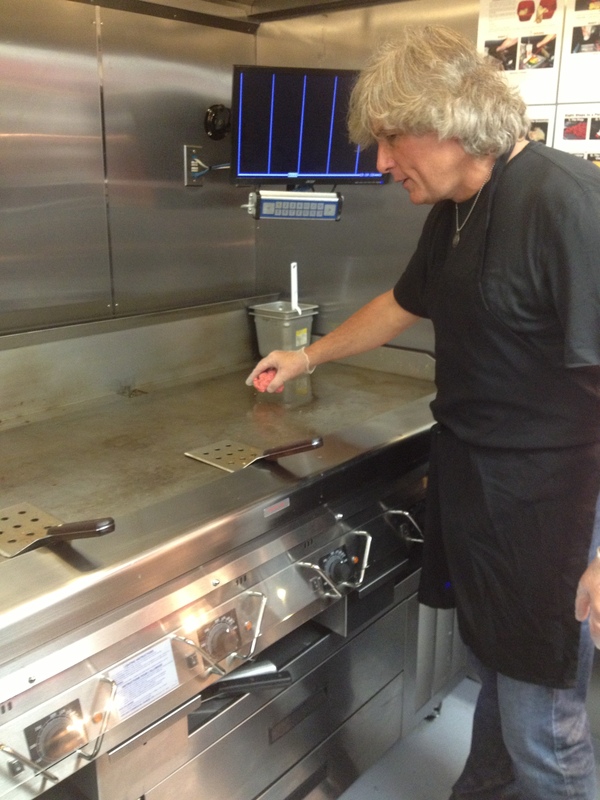 As founder Tom Ryan explains, when you expand the surface area of either the chicken or burger (through the smashing process) on the grill it increases the amount of the protein that is seasoned (they add additional seasoning on the grill) and comes into contact with the grill, thus increasing the overall flavor. 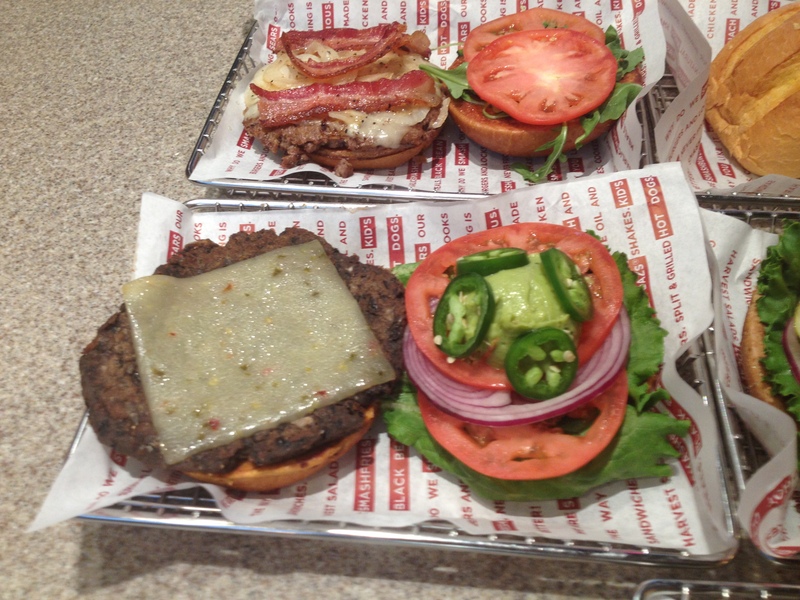 Smashburger creates a unique menu for every market that they enter, so that their restaurants are tailored to the specific tastes of the region. 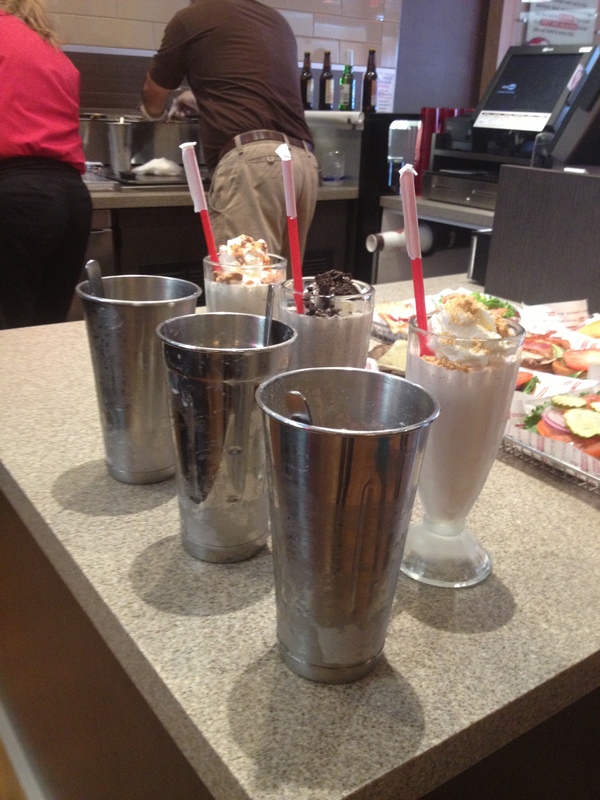 Smashburger also serves a variety of salads and several different milkshakes (including oreo and peanut butter and jelly) as well as craft beer. You can see the menu for the Washington region here and learn more about their restaurants here. Make sure you join the Smashclub so that you can learn about their secret menu. 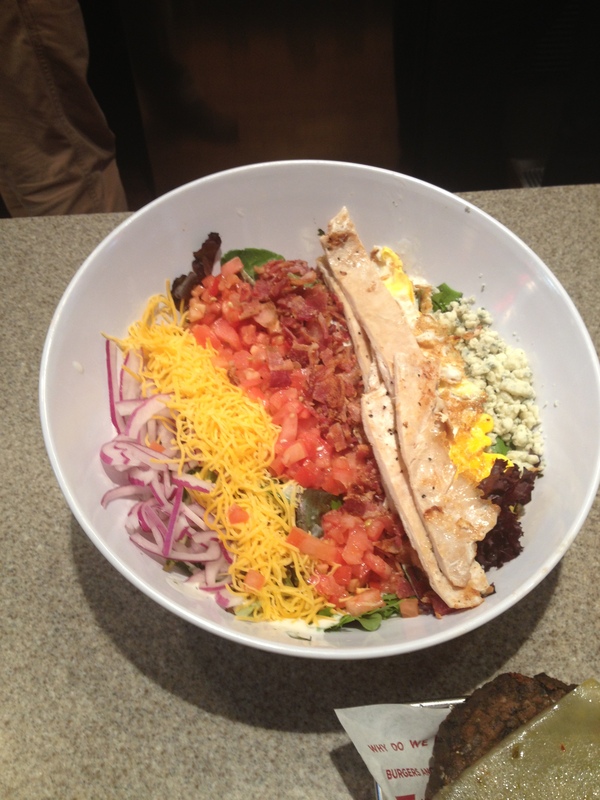 We were able to get a sneak peak and taste of the food at the Dupont location prior to opening with chain founder Tom Ryan. 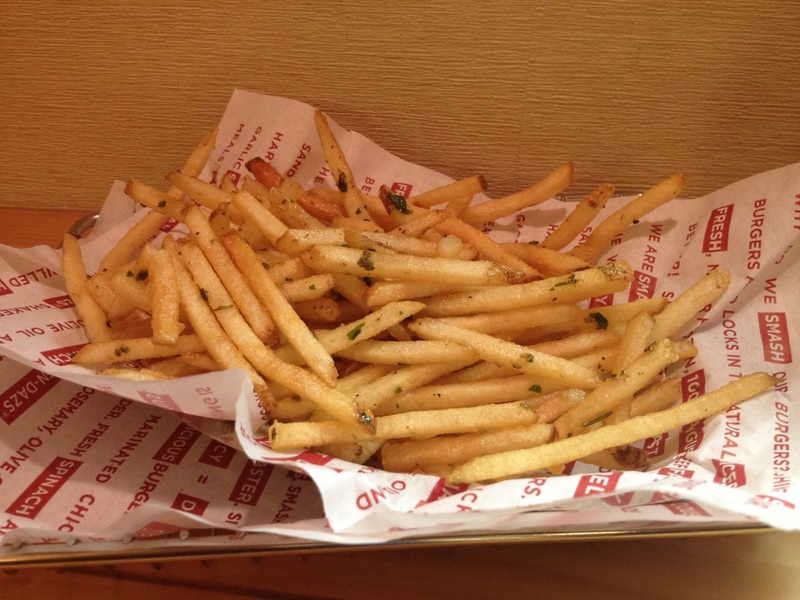 We were very impressed with the burgers, especially the Classic Smash which reminded us of the tenderness and flavor of In-n-Out burgers on the West Coast. The chicken sandwiches were also very good (although different than a typical chicken sandwich) and we also were impressed with Spicy Veggie Black Bean burger, perhaps the best tasting veggie burger we’ve ever had. Check out some more of our pictures below.